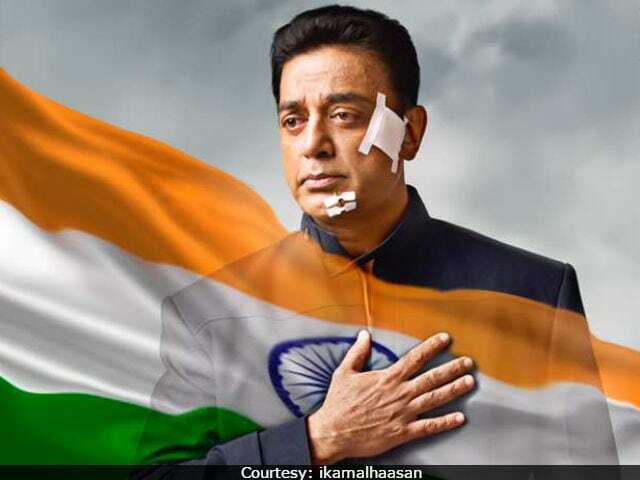 Vishwaroopam 2: Kamal Haasan is hurt in the first poster dedicated to India and "its people"
Kamal Haasan Escapes Fire At Home, Tweets "No One's Hurt"
Kamal Haasan tweeted: "Thanks to my staff. Escaped a fire at my house. Lungs full of smoke, I climbed down from the third floor. I am safe No one hurt. (sic)"